Attractions and things to do on Vancouver Island in British Columbia, Canada. 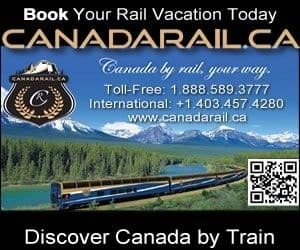 Book your BC adventure today on Canada's largest booking, planning and interactive attraction and activity website. Excited to be here exploring Vancouver Island, Canada! Vancouver Island Canada things to do including attractions, tours, guides, outfitters, adventure companies, activity groups, entertainment, events, festivals and more. Because of the easy access to mountains, oceans, rivers, lakes and beaches, the Vancouver Island region is rich in adventures. Both land and sea provides an ideal environment for tours and guides to prosper. Some of the more popular tours, guides and attractions focus on kayaking, fishing, canoeing, golfing, boating, wildlife watching, backpacking, scuba diving, mountain biking, cycling, surfing and wineries. For a complete list please visit the attraction section in the appropriate community. Register your Vancouver Islands British Columbia, Canada attraction today.